MoistureProtect™ is a performance enhancement added to the cover fabric that’s designed to draw moisture away from your body during the night, helping to keep you more comfortable. AllergenProtect™ is an enhancement made to the fabric that is designed to protect the mattress from common allergens, such as dust mite dander. 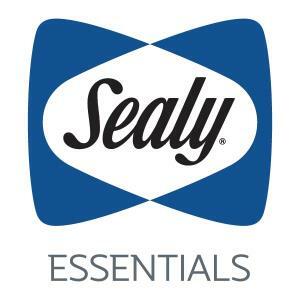 Sealy Essential™ Collection The quality and support you expect from Sealy at an affordable price. The Hybrid Line Hybrid Mattresses Mattresses that combine innersprings with memory foam, and the added targeted support of Posturepedic Technology™. The Essentials Z5 Trust II Full Essentials Hybrid Mattress by Sealy at Morris Home in the Dayton, Cincinnati, Columbus, Ohio, Northern Kentucky area. Product availability may vary. Contact us for the most current availability on this product. Sealy Essentials Hybrid Collection combines Pocketed Coils with Memory Foam giving you the best features of an innerspring mattress with those of a Memory Foam mattress. Personalized adjustment from individually wrapped coils supports your every contour. 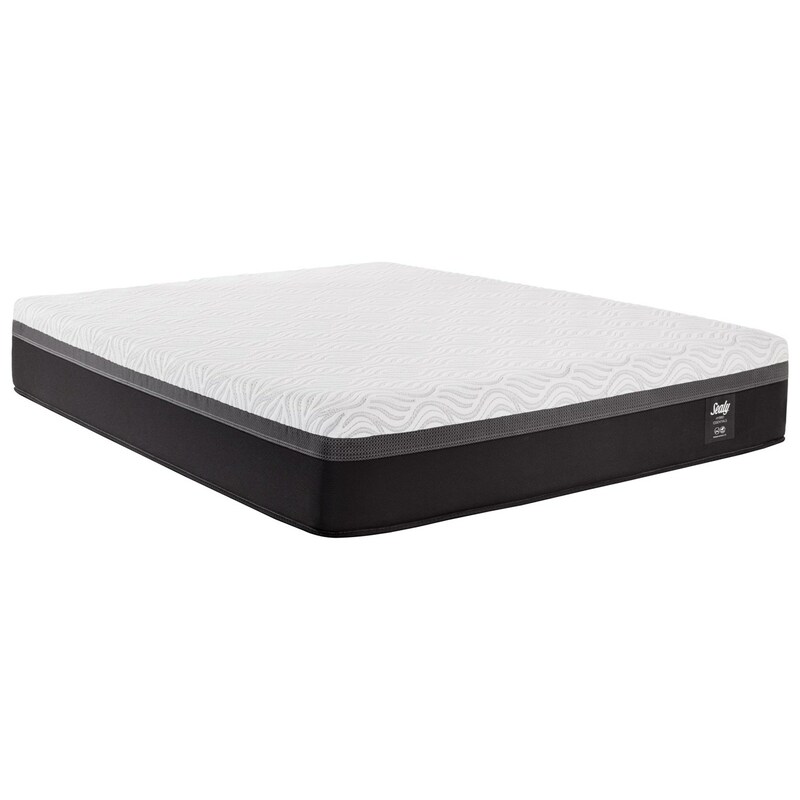 New slow response Memory Foam provides additional support and pressure relief, allowing you to get a deep, undisturbed sleep. The Essentials Z5 Trust II collection is a great option if you are looking for Mattresses in the Dayton, Cincinnati, Columbus, Ohio, Northern Kentucky area. 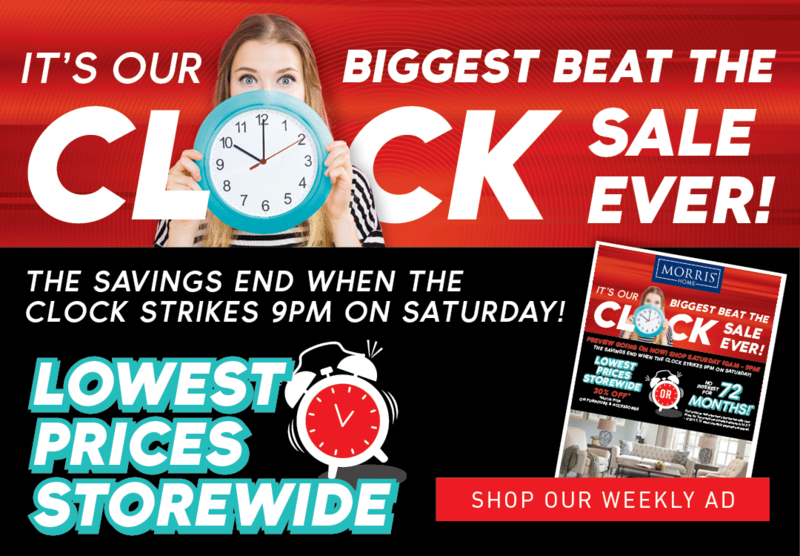 Browse other items in the Essentials Z5 Trust II collection from Morris Home in the Dayton, Cincinnati, Columbus, Ohio, Northern Kentucky area.